A new box set of early albums captures Jan Garbarek's forming saxophone sound — austere and astringent. 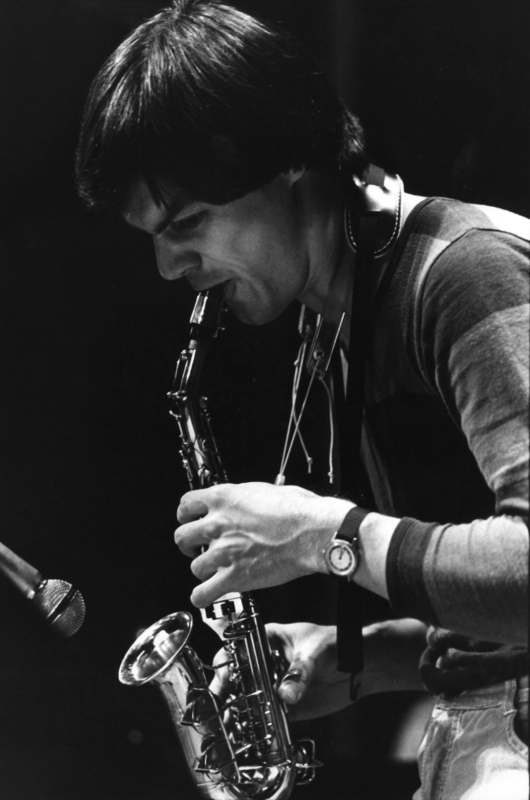 Saxophonist Jan Garbarek was a teenage protege of American composer George Russell in Norway in the 1960s and later played in Keith Jarrett's Scandinavian quartet. More recently, he has collaborated with the vocal quartet the Hilliard Ensemble, improvising as they sing medieval music. Garbarek is praised for his Scandinavian aesthetic, but a reissue of three early albums, in a collection called Dansere ("dancer"), exposes some Southern roots. Garbarek and guitarist Terje Rypdal were two artists who helped the ECM label find its emerging voice 40 years ago. Sart is one of three early Garbarek albums back out in this minibox. This session led to Rypdal's first for the label as a leader, beginning ECM's ongoing fascination with eccentric guitarists. Garbarek's saxophone sound became one of the label's signature voices — austere and astringent, with a lot of breathing room at the margins. Back in the '70s, Garbarek's sound came to epitomize a new Nordic jazz, cultivated at ECM. Writers likened his saxophone howl to an icy wind blowing off a fiord. But lines of influence are usually more complicated; there's a nasal, almost shrill quality to his playing, recalling India's double reed instruments, like the shehnai, a cousin to the oboe. That connection is especially obvious when Garbarek plays his curved soprano sax. Even before Keith Jarrett drafted most of this quartet into his own quartet, Garbarek had loved his music and had heard Jarrett's saxophonist Dewey Redman snarling on his own Third World double-reed musette. Even when Garbarek plays tenor saxophone, working from Norwegian folk material, his microtonal pitch-bends suggest the slow movements in Indian ragas — also a model for how ECM records tend to start quietly and slowly build excitement. An artist's early years give you the best chance to spot their influences, and on these sessions you can hear a bit of Albert Ayler in Garbarek's way of treating folk materials, an influence that remains in the heavy vibrato he sometimes uses, though the actual sound is quite different. In 1973, Garbarek and pianist Bobo Stenson were still hunting up material, finding what works for them. They play one tune by jazz globetrotter Don Cherry, a hero to these players, and a Carlos Puebla song from revolutionary Cuba. 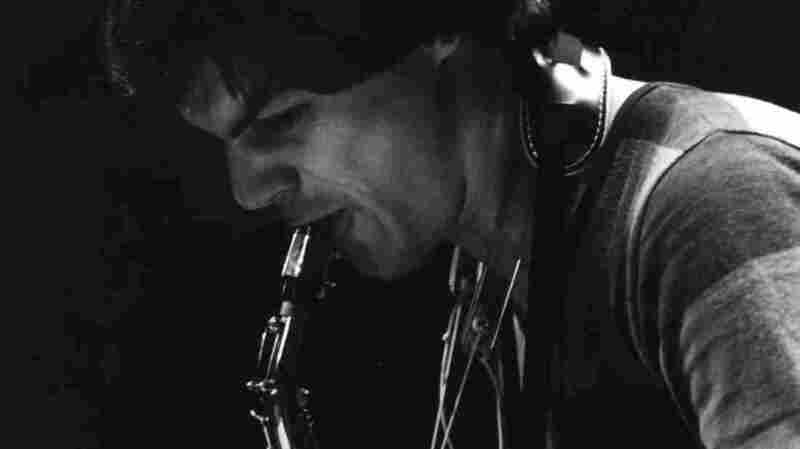 Garbarek plays it in the rapturous mode of Cherry's Argentine compadre Gato Barbieri. Co-leader Bobo Stenson brought in the Native American saxophonist Jim Pepper's "Witchi Tai To," another kind of Indian music added to the mix. I like these early Garbarek sessions better than many later ones precisely because his style was still forming, before tendencies had hardened into mannerisms. Sometimes the journey itself is more interesting than where you arrive in the end.